My obsession with Audible has not faltered in the past few months. With every book I fall more and more in love with the app and with audiobooks in general. I usually like to listen to memoirs or thriller/suspense type books on the app, books I may not normally read. There are certain books that I have saved on my wish lists that I know are books I will only read and not listen too, and vice versa. With that being said, a few weeks ago I noticed a major pattern with the types of books I was reading. I kept being attracted to the same types of books. They were all written by Liane Moriarty. 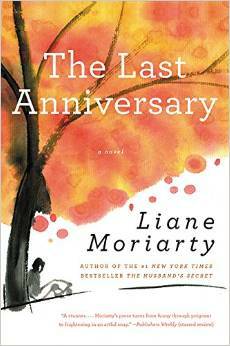 I first discovered Liane last year when I read her book "Big Little Lies" and then followed it up by listening to "The Husband's Secret". 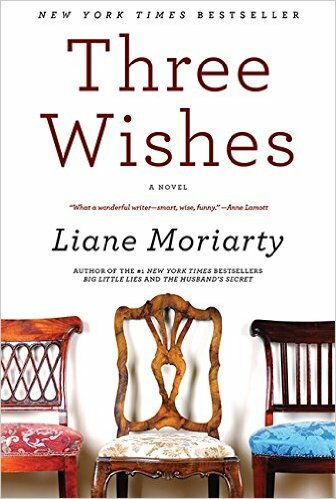 I had listened to two of her books before I realized that they were written by the same author, and then I started seeking out Liane's books. I instantly became addicted and listened to every single book she had written, one after the other. I couldn't get enough! All of her books are set in Australia and read by someone with an Australian accent. They have the same type of story, the same type of characters, but still are all drastically different. They aren't suspenseful but they are very odd stories where you just can't wait to find out what happened. They're odd stories with odd characters and I'm kind of obsessed with all of the books--I don't know which one is my favorite. //What Alice Forgot: This was the first book I listened to by Moriarty and it was very interesting. 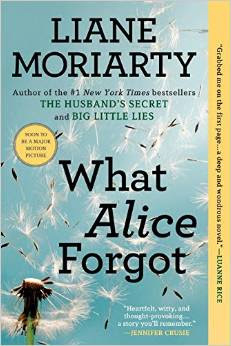 Alice is a mother of three, who in her life has kind of lost herself. That is until she wakes up from falling off her bike in spin class and doesn't remember the last 10 years of her life. She learns a lot about who she is and who she has turned into. It throws her family and the whole neighborhood for a loop, and creates this web of secrets that is soon revealed. It was incredibly entertaining and interesting and slightly frustrating but all in all, it was amazing. //Three Wishes: Triplets, affairs, secrets, adopted babies, family drama...this was a doozy. This novel went back and forth with third party accounts of people noticing the Kettle sisters, but people always noticed the Kettle sisters. Lynn, Gemma, and Cat are triplets but are incredibly different. The book starts out with their 33rd birthday and then launches back into the past, months leading up to their birthday night. Everything that leads them there is interesting and wild--it was a hysterically wonderful book. //The Last Anniversary: I said before I couldn't pick a favorite but I think this is my favorite. It follows Sophie, who is randomly left the house of her ex boyfriend's great aunt. 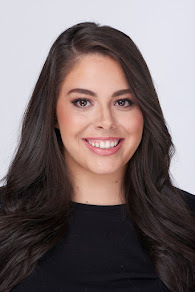 She doesn't know why, no one really knows, but suddenly Sophie is thrown into this life on Scribbly Gum Island, that holds the secrets of the Scribbly Gum Baby, a story that Sophie has been obsessed with since she was a child. This was an eccentric book with eccentric characters and a very interesting story. It was slightly predictable but you really wanted to know the true secrets of the characters. I didn't want this book to end, I could've listened for hours and hours more. I think what I love most about Liane's books are that she develops these characters with such knowledge. You really get to know her characters and get inside their head. Everyone gets the same treatment and you learn so much about everyone, even minor characters. 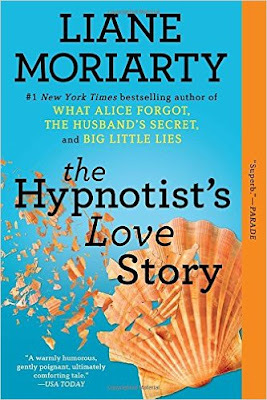 The stories are unique, so unique that they seem so similar because who else is going to write about a hypnotist and a stalker? She's clever, witty, and very inspirational. I'd like her to put out a new book right now. Please & thank you! Have you ever read any of these novels? What did you think?